SnapCacklePop: James Arthur remains at UK No.1 spot..! 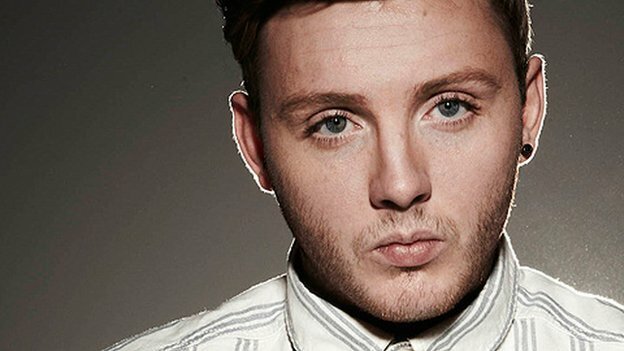 James Arthur remains at UK No.1 spot..! The UK X-Factor winner James Arthur has clearly had a great start to the year with his debut single Impossible spending a fourth week at the top of the UK charts. Becoming the fastest-selling The X Factor winner's single so far, the cover of Stonetelle’s ballad is close to a million copies sold with in its first month, not bad for a debut single from the 24year old from North Yorkshire. After winning the ninth series of X-Factor UK, the singer is now working on his debut album and reportedly working with Fraser T Smith, who worked as producer on Adele’s hit album 21 producing and co-writing mega hit Set Fire to the Rain. The album is penned for release in April 2013..!